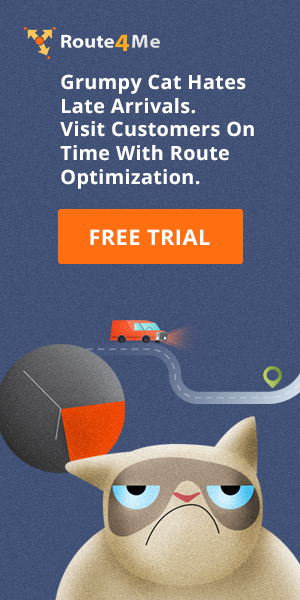 Companies using Route4Me that had location tracking enabled have always been able to track their driver location on a map with date and time filters. 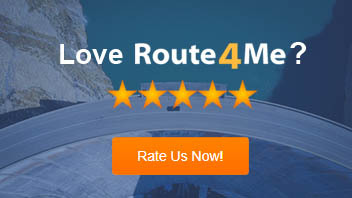 Today, all Route4Me users can watch a “movie” of where their driver(s) were, and fast-forward, rewind, or pause video playback directly from the route editor. When the movie is playing, the driver’s speed, location, altitude, and heading are all displayed and synchronized over a timeline.